It’s September already and we have some great brands and bloggers to introduce you to! After owner Nina had a premature daughter, she began a baby wear revolution! A premature baby often times has sensitive skin, so she made sure to make soft seams and to have a pieces that catered to fast growing babies. 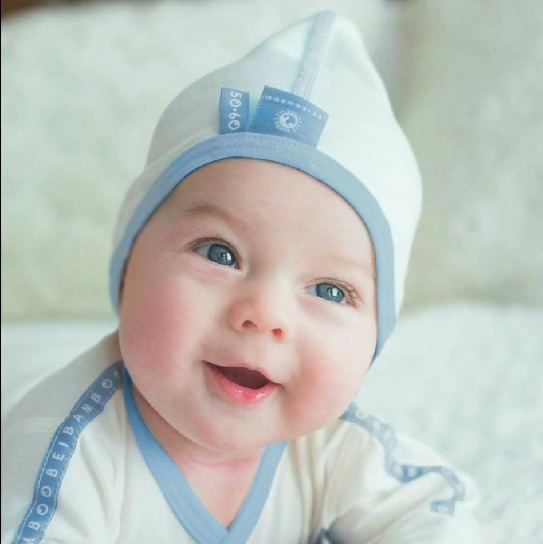 From newborns to two and a half year olds, Beibamboo is a genius line that takes into consideration that your premature baby may have tubes and wires, so the clothing does not hamper these possibilities. Not to mention extremely practical, the line is GORGEOUS, with soft fabrics and adorable tags, on the OUTSIDE of the clothing, so baby does not have to be disturbed by an itchy tag. Neonatal wards across Finland are using these adorable, practical and stylish clothes to make sure their babies are comfortable and feeling great. Why start of life in discomfort? 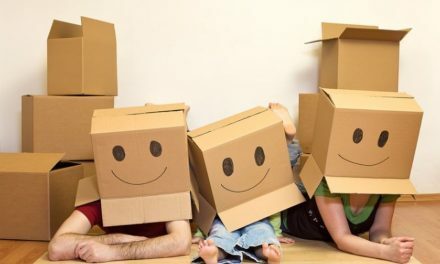 Get comfortable and treat your tiny bundle of joy to Beibamboo, this amazing clothing line that The Baby Spot LOVES! They say that Mama knows best and Oh Me Oh Mama certainly does! 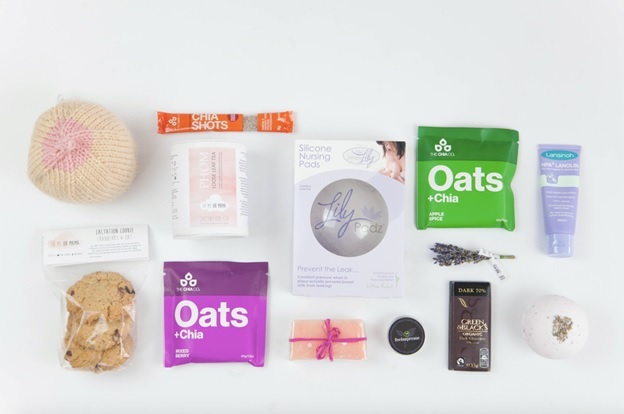 Start your journey through Motherhood right with these wonderful Mom hampers, designed to aid a new Mom. Want to relax at the end of the day? There is a hamper for that. Excited to start your breast feeding journey? There is a hamper for that also! There are a variety of hampers to suit your everyday needs. 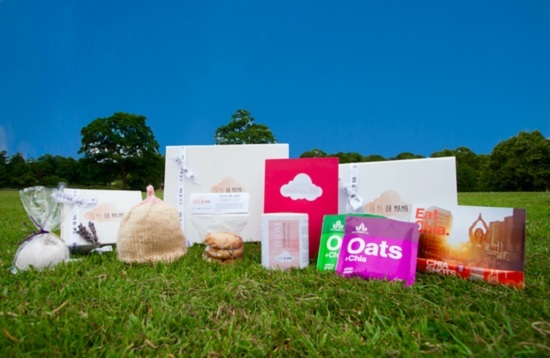 It’s hard to choose but we love The Boobie Brew and Biscuit Hamper. Filled with lactation tea, lactation biscuits and our favorite, the Oh Me Oh Mama Boobie Beanie, a new Mom is set to begin her beautiful journey breastfeeding. 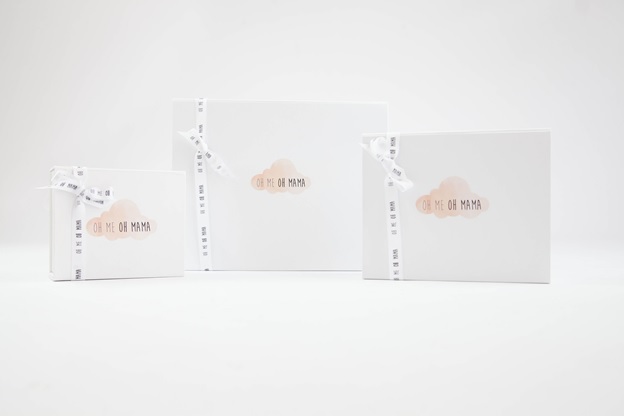 We have to mention that Oh Me Oh Mama has amazing cards for you to celebrate your friend of family member’s pregnancy. 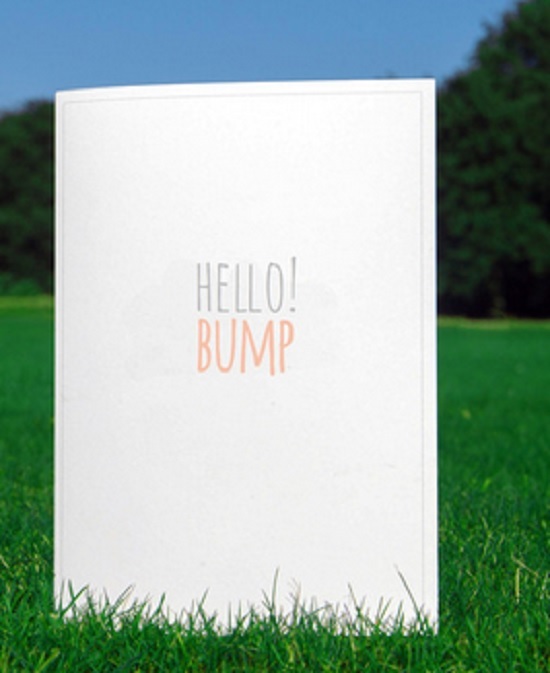 Say ‘congratulations’ or ‘welcome’ in style with these adorable cards! Not only is this company brilliant but charitable. Ten percent of this companies profits go to the ‘kitty” fund at the Liverpool’s Women’s Hospital. Dedicated to health and families, this is a worthy cause fitting for such a wonderful business. Spoil your friend, family member or even yourself with these wonderful hampers today! When looking for that perfect accessory for your little one, we try to find something that is trendy, adorable, timeless and durable. 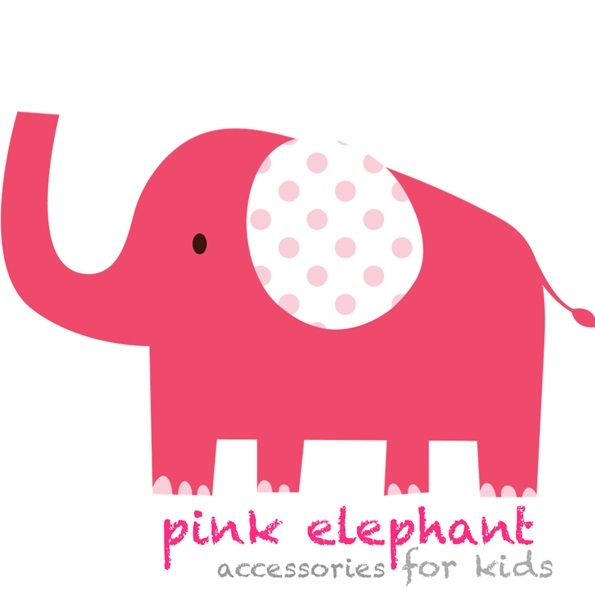 Pink Elephant accessories are all of those things and more. 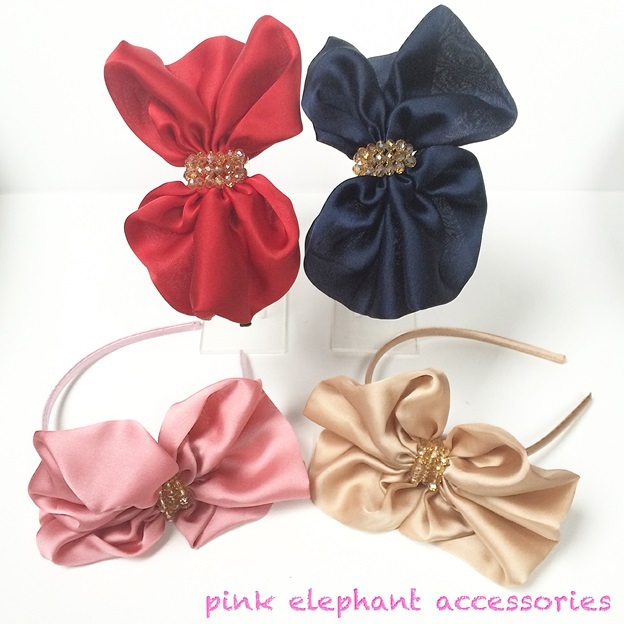 After shopping for hair accessories for her two year old niece for her birthday party, the owner of Pink Elephant had a hard time finding pieces she liked! So, she designed her own instead. Suddenly, the requests from family and friends poured in. 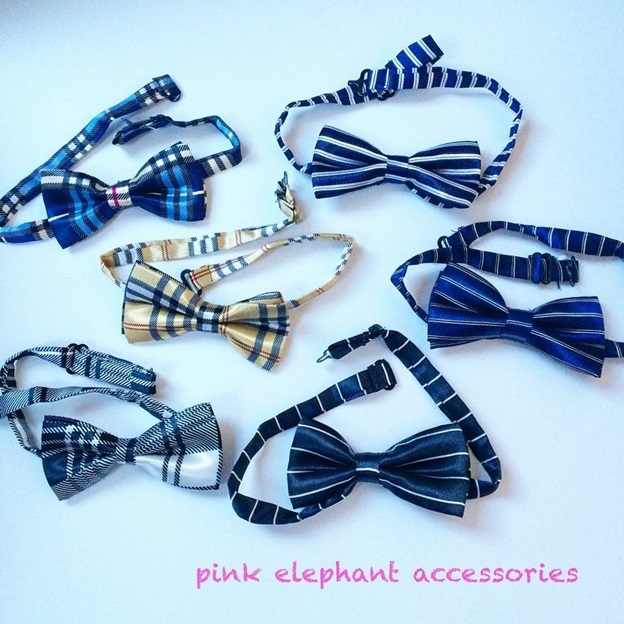 Pink Elephant accessories was born! This brand is beautiful, yet affordable and is perfect for everyday fashion, portrait sessions, weddings and other occasions. Not only is this a beautiful company, but two things stand out to make it unique. First of all, they sell both bowties and hair accessories. 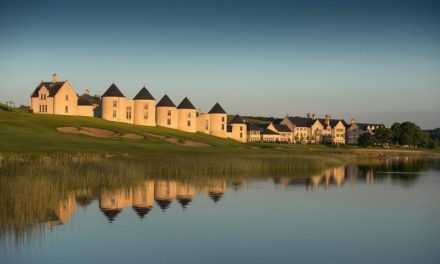 From our experience of reviewing global businesses, we find it hard to find a company that does both so well. Secondly, they do CUSTOM ORDERS. 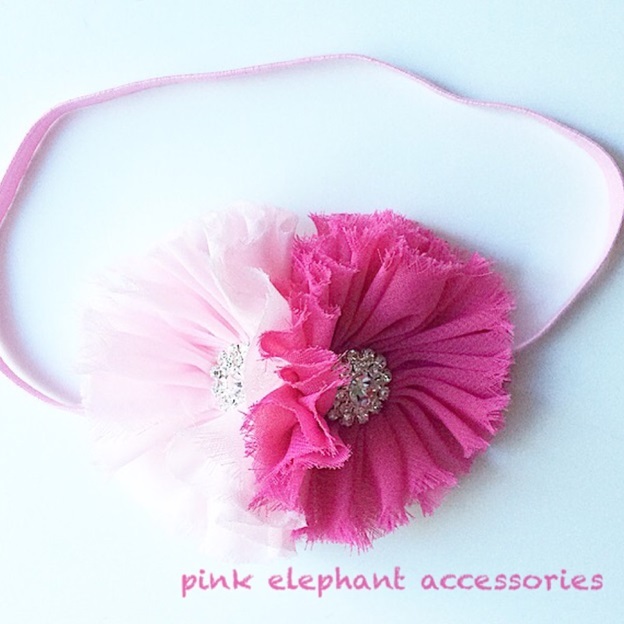 This rare feature is yet another reason why Pink Elephant Accessories is a cut above the rest! 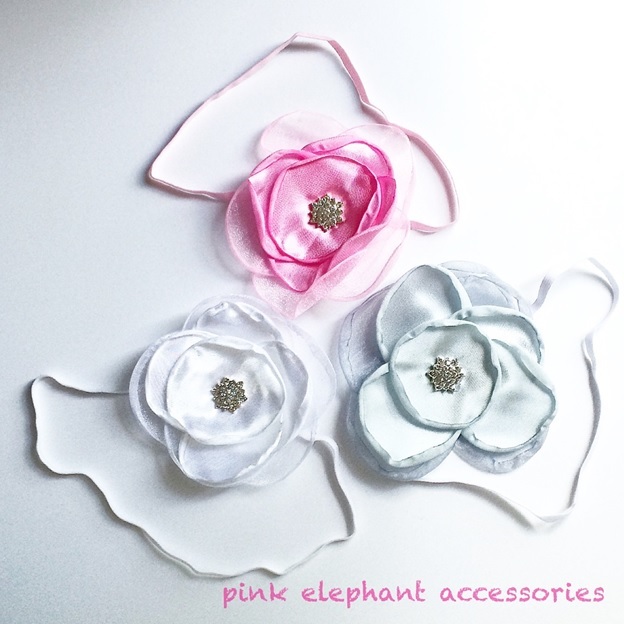 Dressing up your children can be so much fun when you have Pink Elephant Accessories! 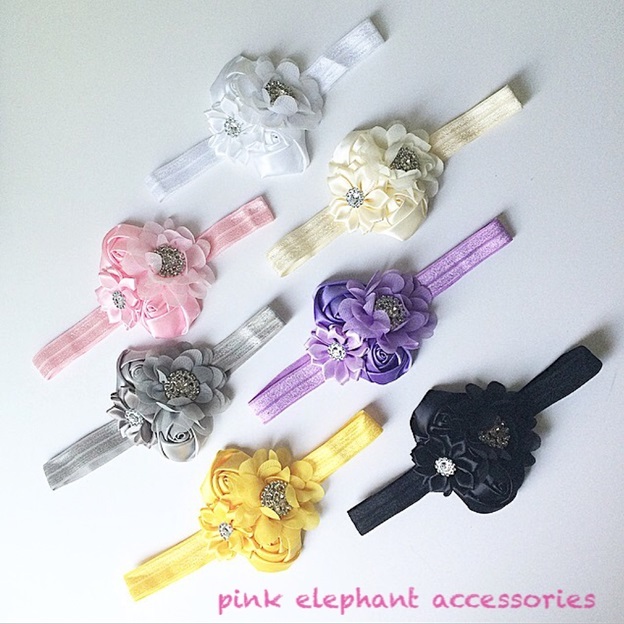 Pink Elephant Accessories is offering a 10% discount to our readers! Type in “THEBABYSPOT” at checkout on the website until September 15th! This beautiful clothing line for girls is ready to take the world by storm! Created in Poland, Duhla looks around the world for inspiration for its smart, sleek, and contemporary line. Whether it is out for supper or a ‘just because’ dress, Duhla has what you are looking for. 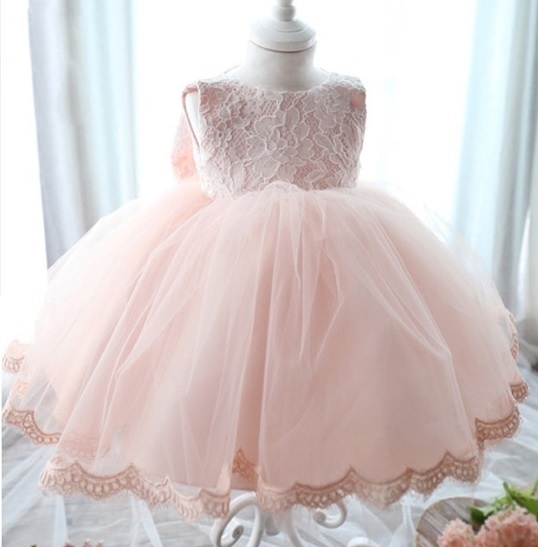 Did you love to play dress up? Taking Moms clothes and putting them on? Memories, dreams and a picture of that very little girl looking at her own reflection after dress up is the inspiration for the Duhla line. 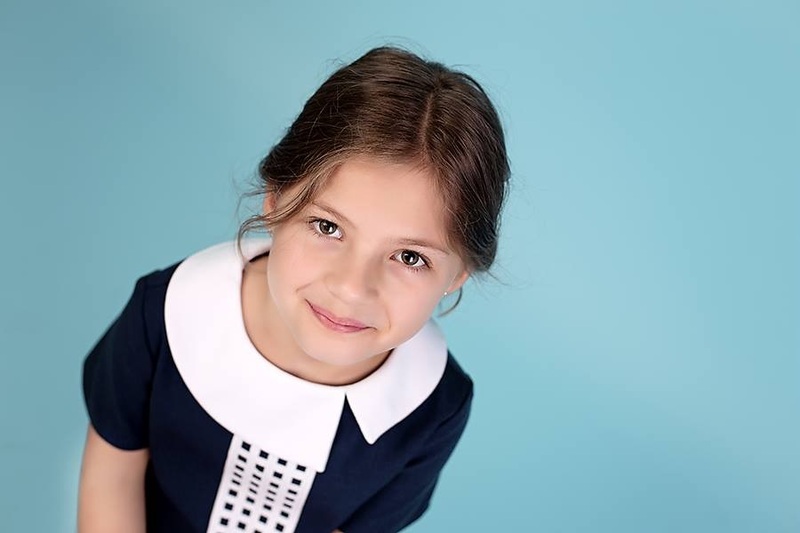 This whimsical brand has a simple philosophy, creating beautiful clothes dedicated to girls who, despite their age, desire to look original and modern while maintaining their natural beauty at the same time. We believe Duhla has done just that. We predict big things for this brand in 2016! It’s chic edge with an original twist is exactly what parents around the world are looking for! 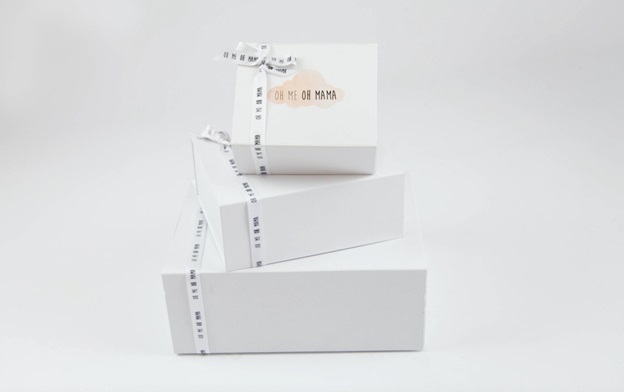 After a struggle with divorce and fertility, Bella Baby Miami is not only a gorgeous brand from the United States, but a story of overcoming challenges. After owner Andrea moved back home with her daughter, her love of sewing became something much more. After sketching and creating some chic patterns, Andrea experimented with old leathers and created some skirts and jackets. She began to make moccasins and an idea was born. 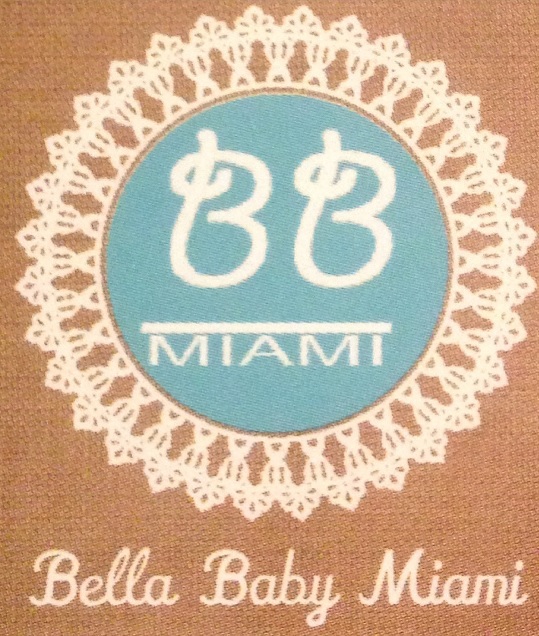 Bella Baby Miami became a gorgeous line of clothing and moccasins and Andrea has not looked back since! Naming it after her beautiful daughter Isabella, Bella Baby Miami makes their shoes with 100% leather and other fabrics. They are perfect for those developing feet because the fabric is supple and moves along with your baby. 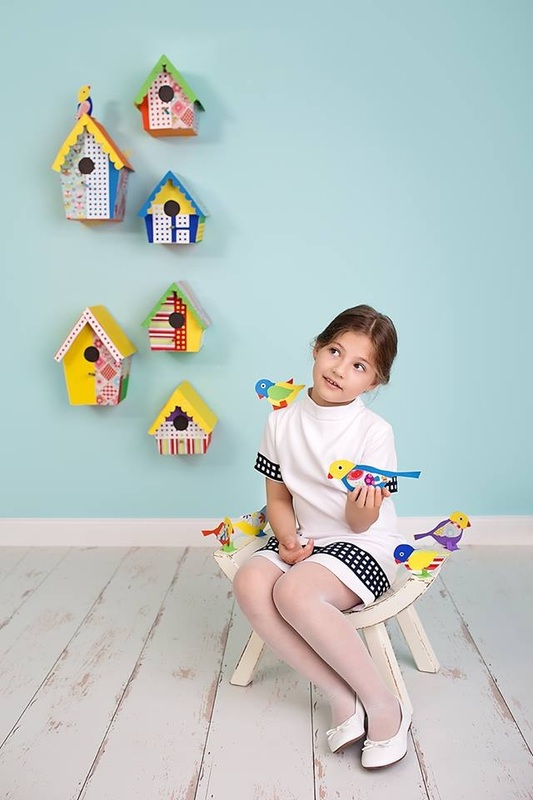 The line is not constricting for those little explorers, yet, has a chic and elegant look. We see big things for this brand in 2016, so you should jump on the bandwagon now and order today! 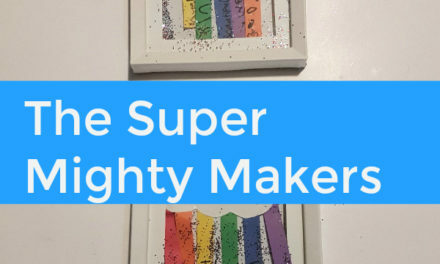 https://twitter.com/mamma_fairyThis wonderful blog is relatively new but is already making waves! From advice to product reviews The Mamma Fairy is there to guide you through everything Motherhood! We trust her wonderful, detailed reviews on Mom and Baby products alike. 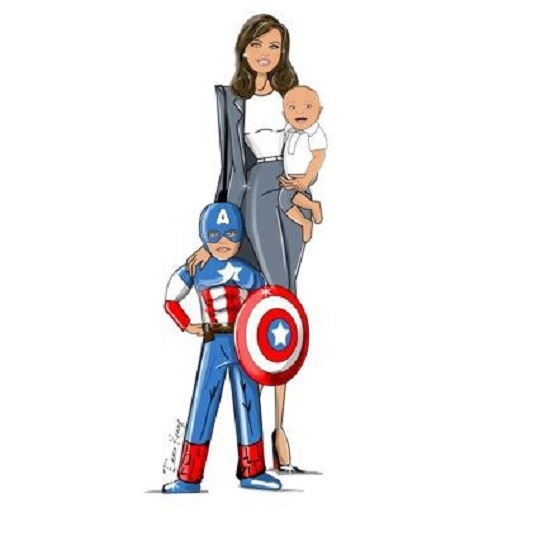 She is detailed, caring and most of all a great resource for Moms. The Mamma Fairy can be like a fairy godmother to a new Mom who is just learning everything and anything parenthood. We see big things for this blog in 2016 so have a read with this witty, informative and fun blog today!